While a winter of ice and snow brings hockey to frozen surfaces across the country, unfortunately, this can also bring intense flooding once the mercury begins to rise in the spring. Provinces across the country have had to deal with severe flooding in 2013, with thousands of people being affected by the destruction. One of these communities was that of Haliburton County, located in Central Ontario. 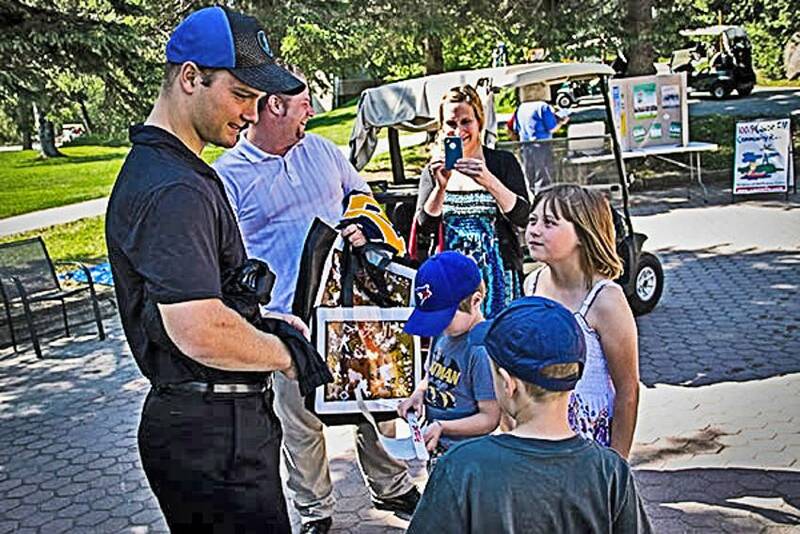 Minden, Ontario was one of the communities directly impacted by the flooding this spring, and it just happens to be the hometown of two of hockey’s brightest young stars, NHLPA Members Matt Duchene and Cody Hodgson. 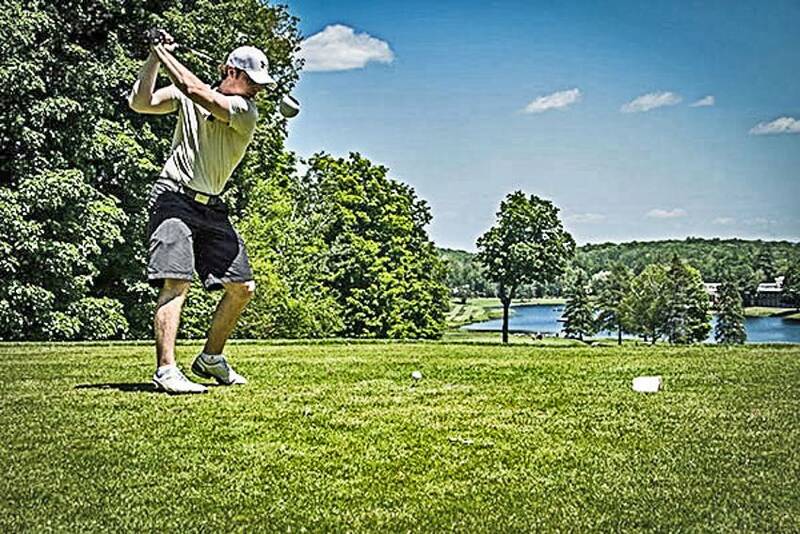 The two young NHL stars united with the community in an effort to support those affected by the flooding by hosting the Minden Hills Flood Relief Charity Golf Tournament on Saturday, June 15th at Pinestone Resort. 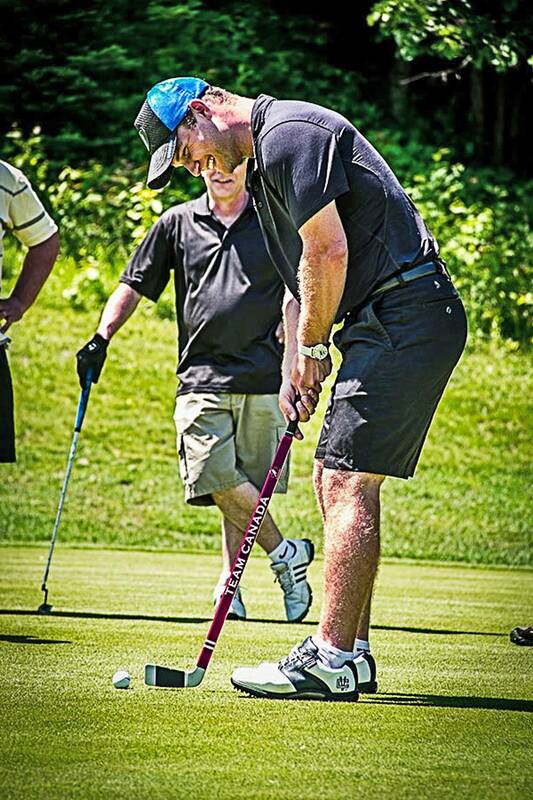 Over $120,000 was raised through the Tournament to assist those dealing with the flooding in Haliburton County. 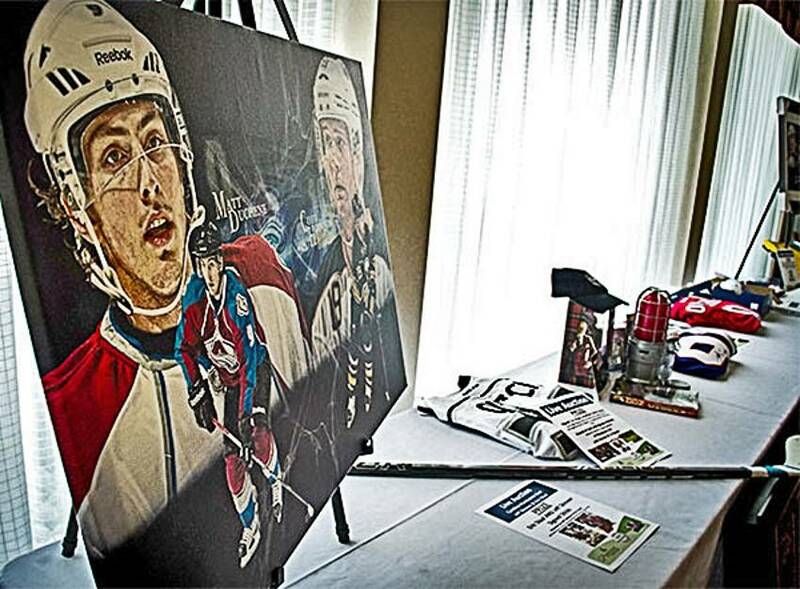 The event featured a fantastic silent auction with autographed and game-used memorabilia from NHL stars Sidney Crosby, Alex Ovechkin, Jonathan Quick, John Tavares, and of course Duchene and Hodgson. To further aid the community, as one hockey season concludes and another approaches, the NHLPA has donated 50 sets of brand new hockey equipment to the Highland Storm Minor Hockey Association. The donation will give financially challenged children in the area affected by the flooding the chance to play the game of hockey. Now, while the tournament is over, there is still much work to be done locally as the people in the Haliburton area continue to clean-up, assess damage, and in some cases, re-build following the devastating floods. 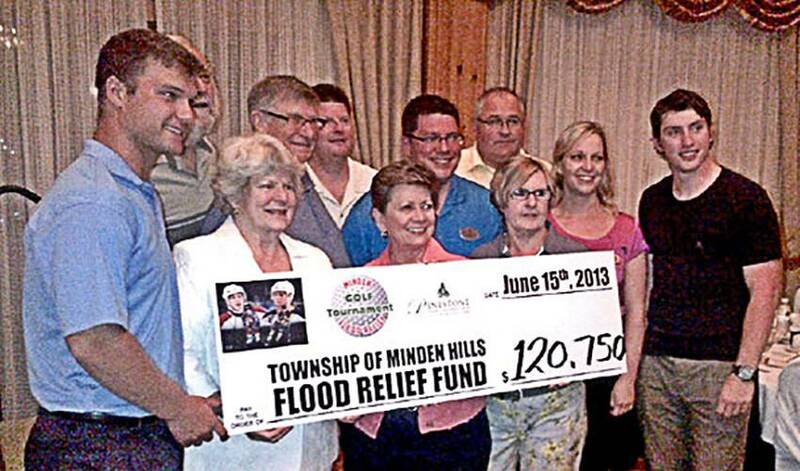 Hockey fans can visit www.mindenhills.ca to make a secure donation through PayPal and to find more information on flood relief efforts.